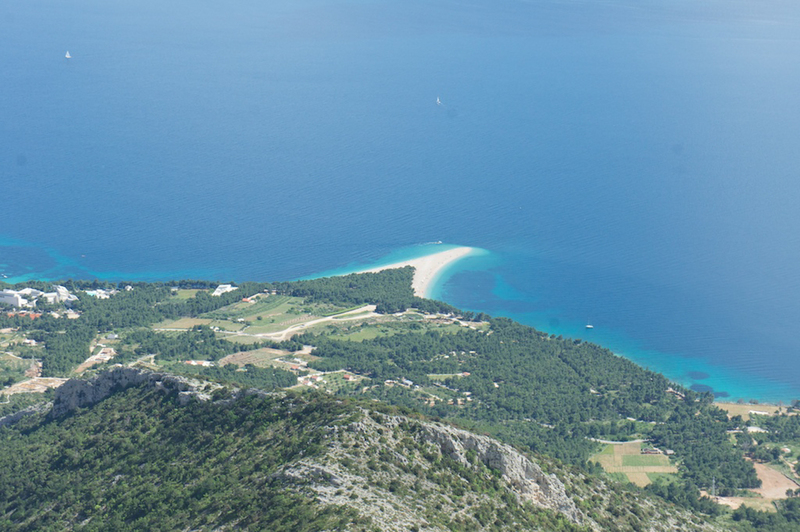 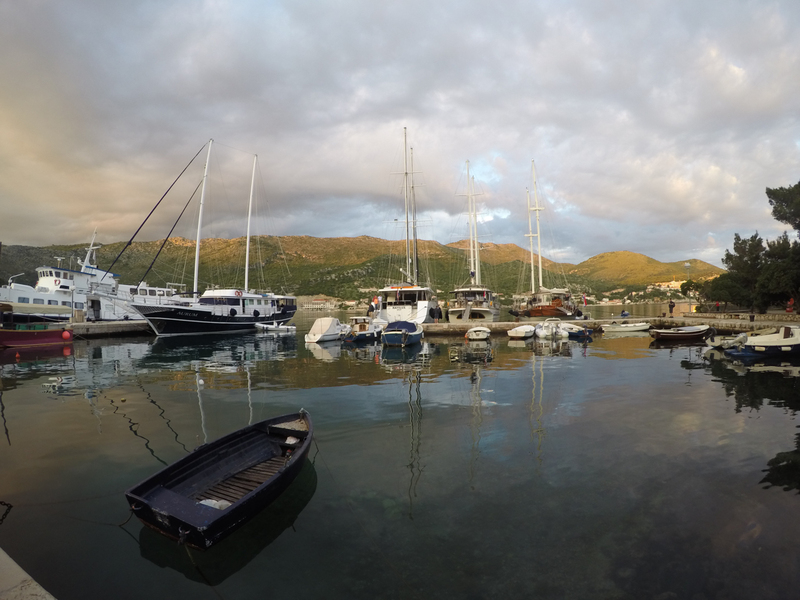 For those who like to journey with a taste of local culture, sailing on a gulet yacht charter in Turkey or Croatia serves you an insider’s view. 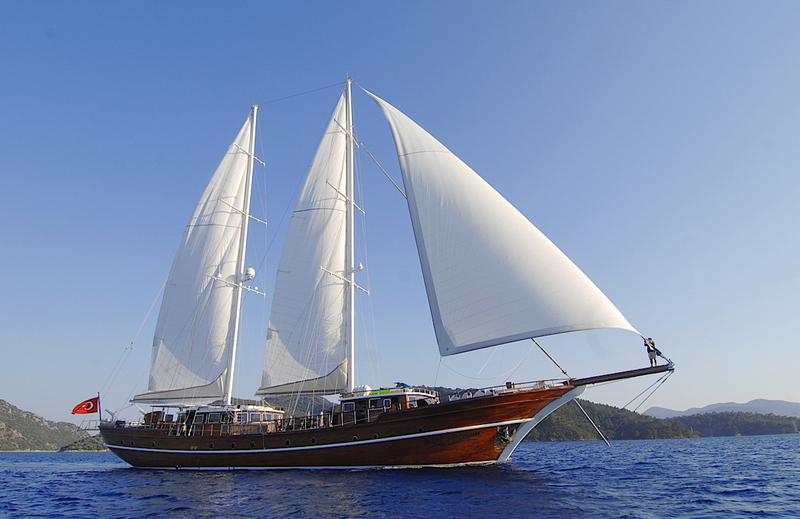 A gulet is a traditional wooden sailing ship that first originated in Turkey where they were built for transporting goods up and down the coastline. 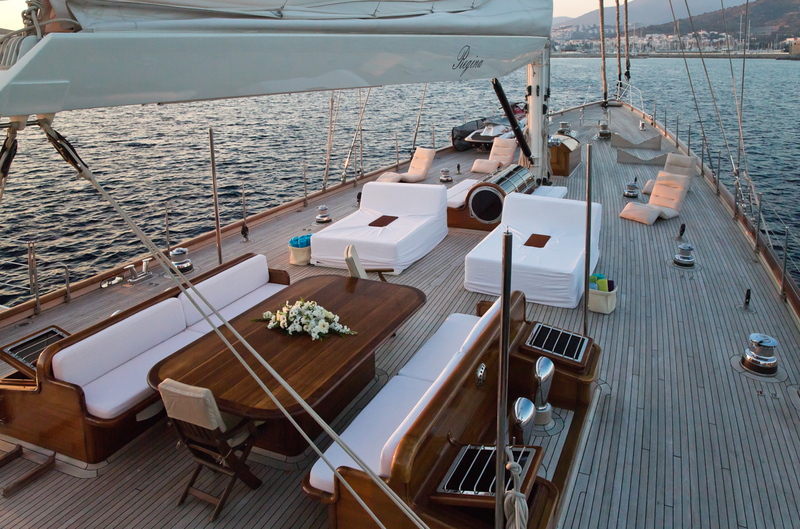 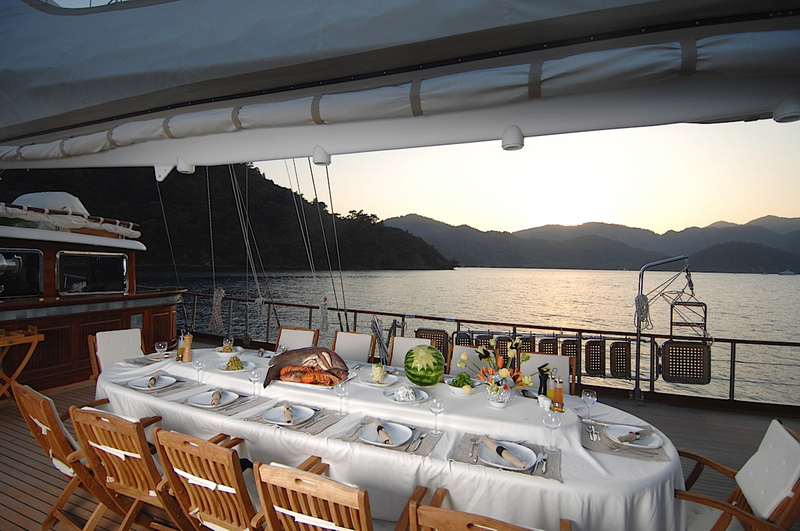 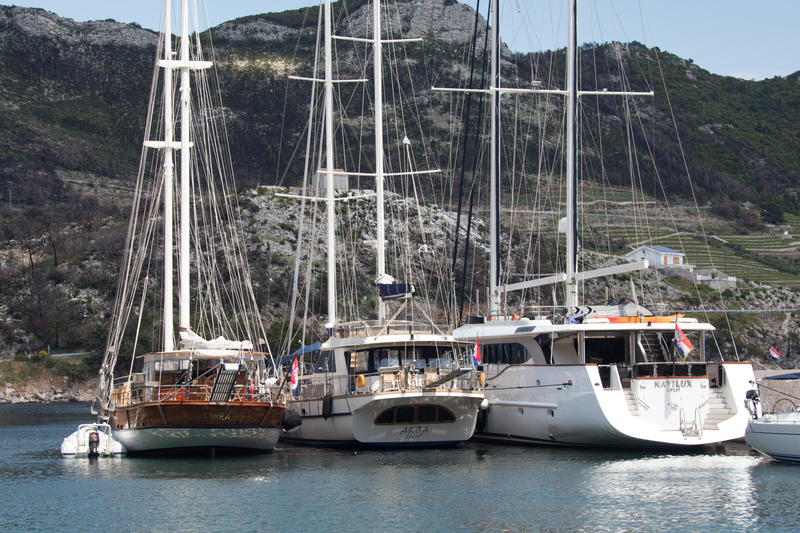 Today, Turkey is home to hundreds of gulets that are specifically built for yacht charter. 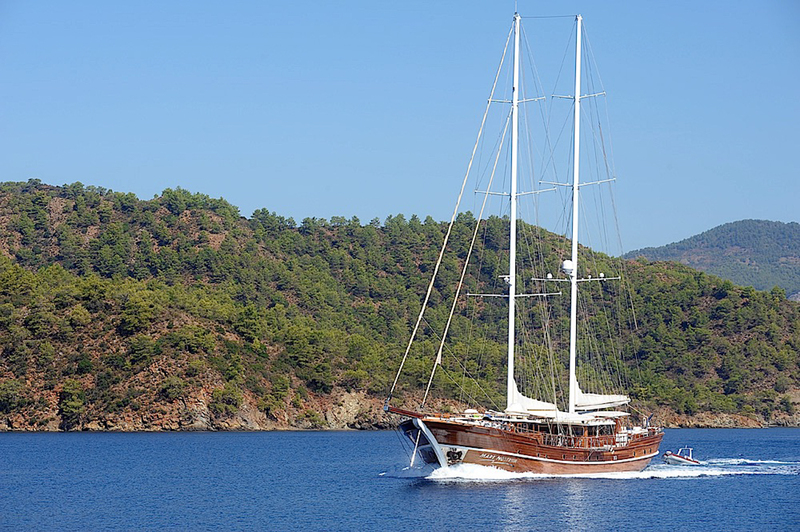 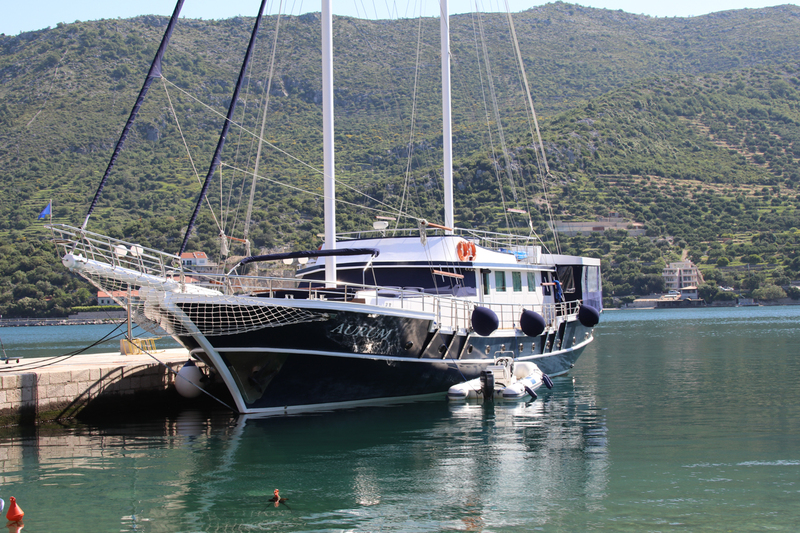 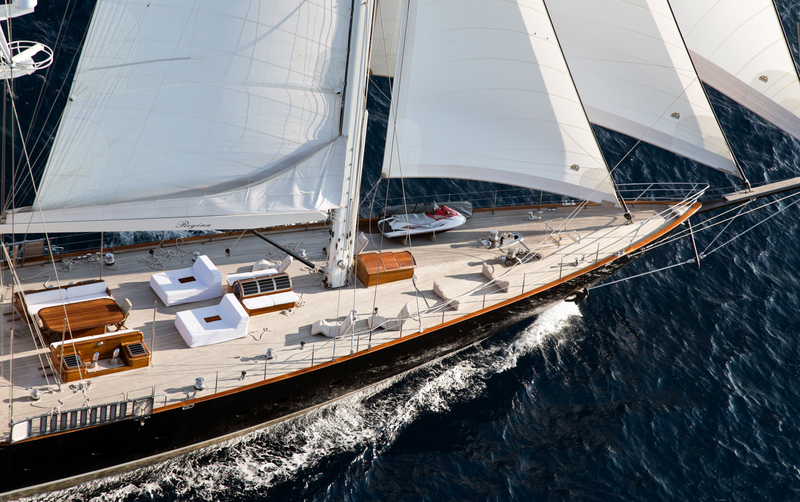 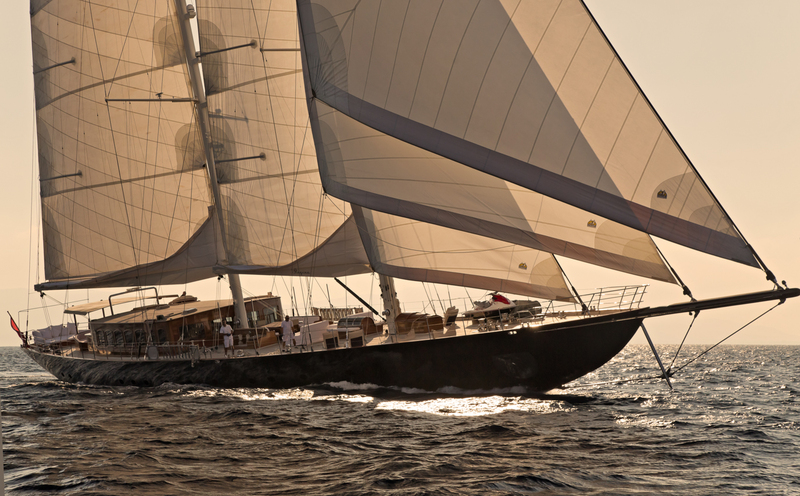 At Ocean Getaways, we only represent the very best of the gulet yacht charters – the ones that have been built for luxury with owners that are committed to proactive maintenance and international service standards. 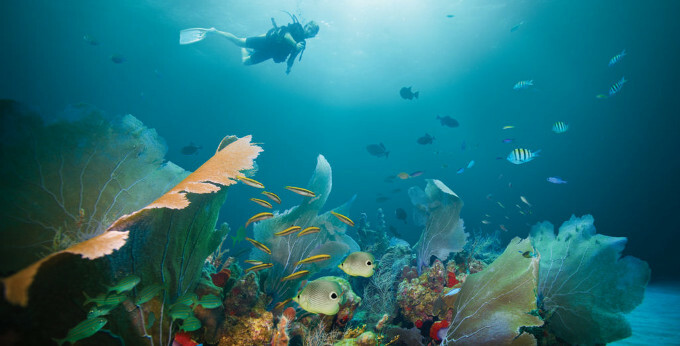 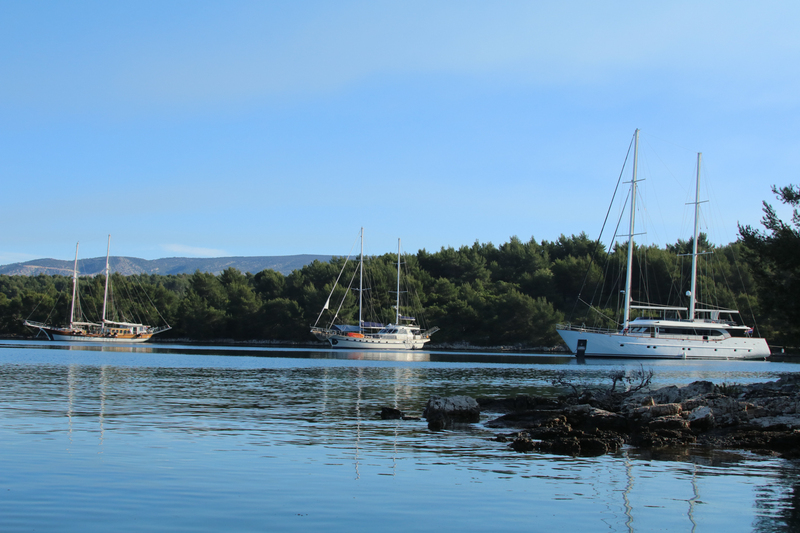 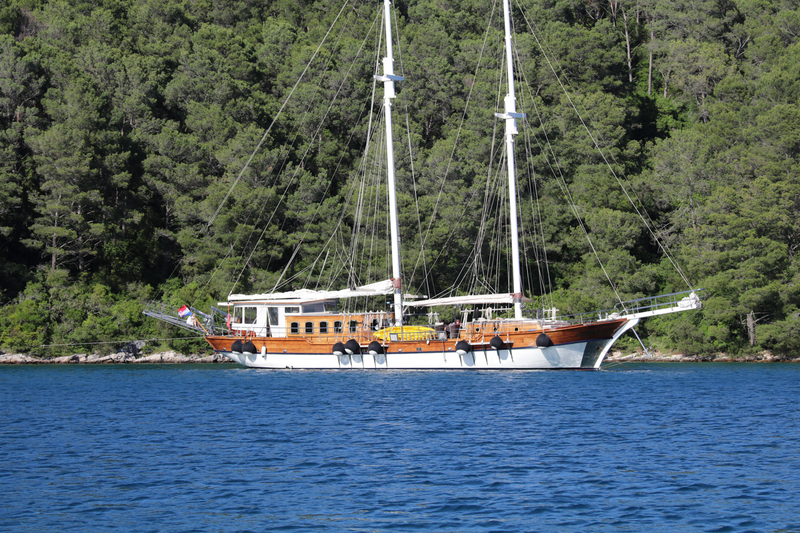 Croatia and Turkey gulet charters are ideal as the sailing distances are short. 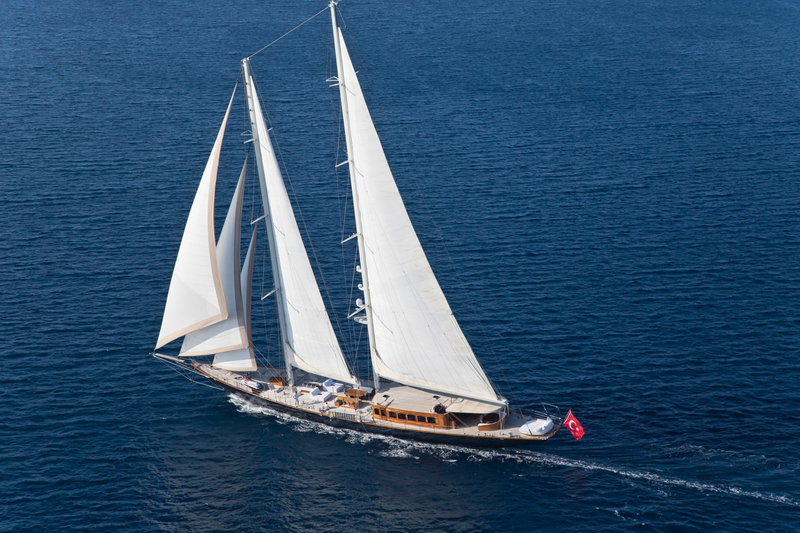 Although gulets are sailing yachts, they can rarely sail with wind power alone. 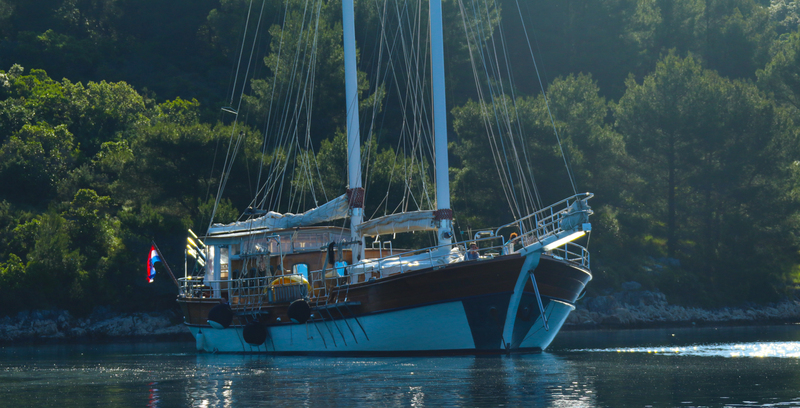 Because of their design and weight, they typically need to use the engine as well when underway. 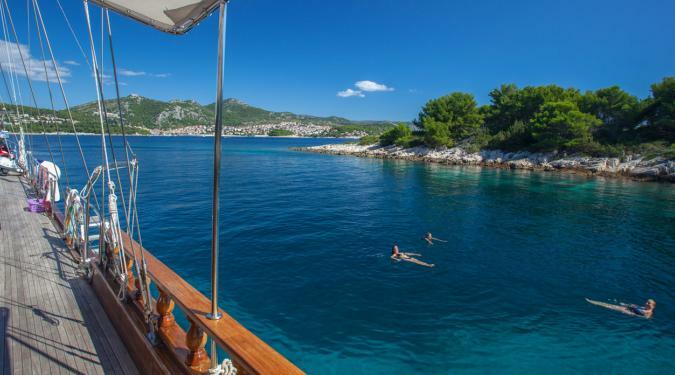 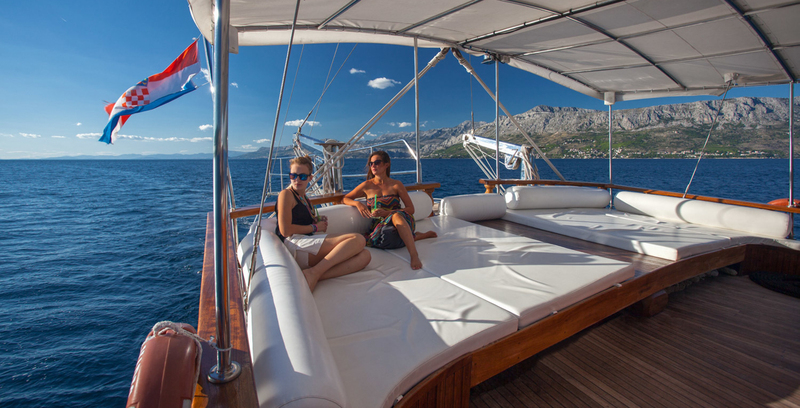 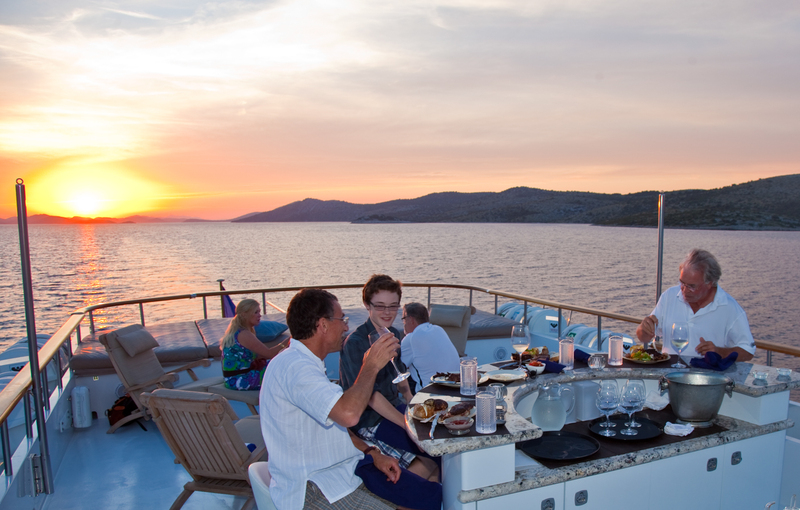 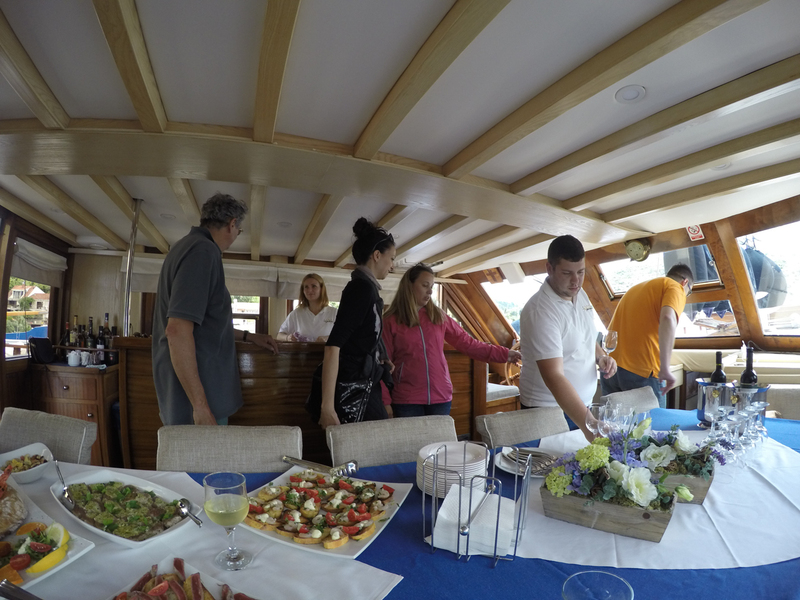 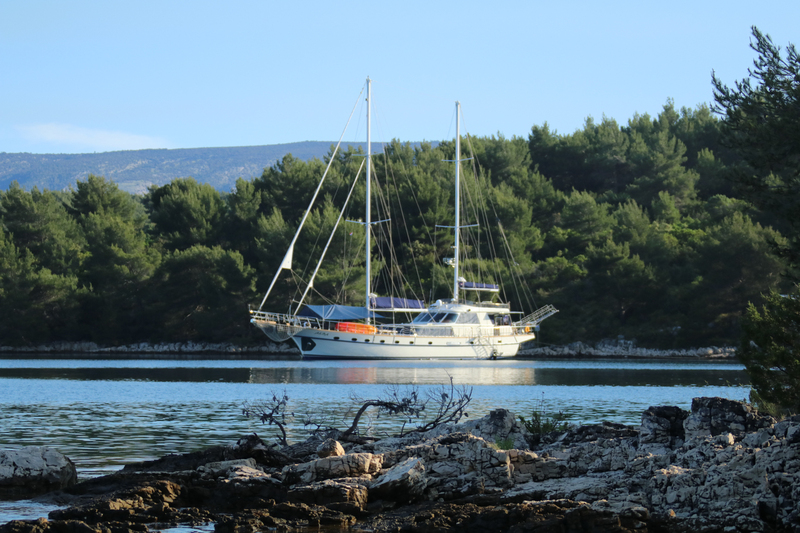 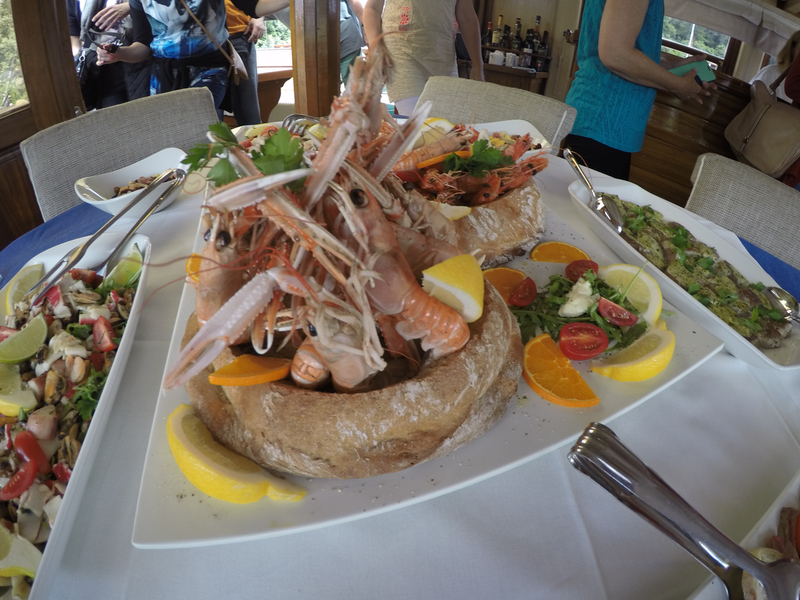 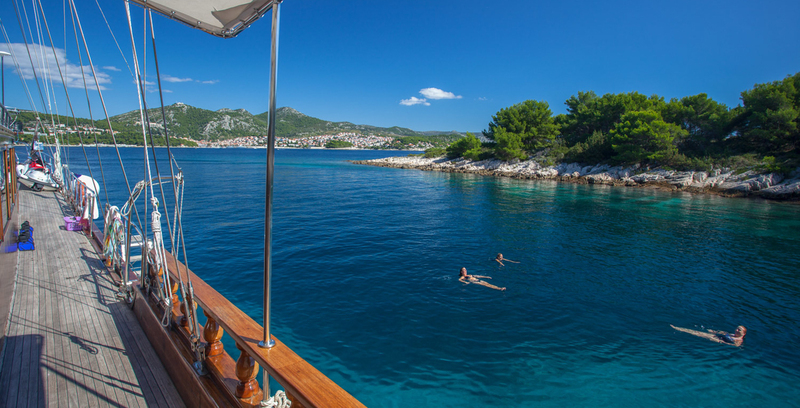 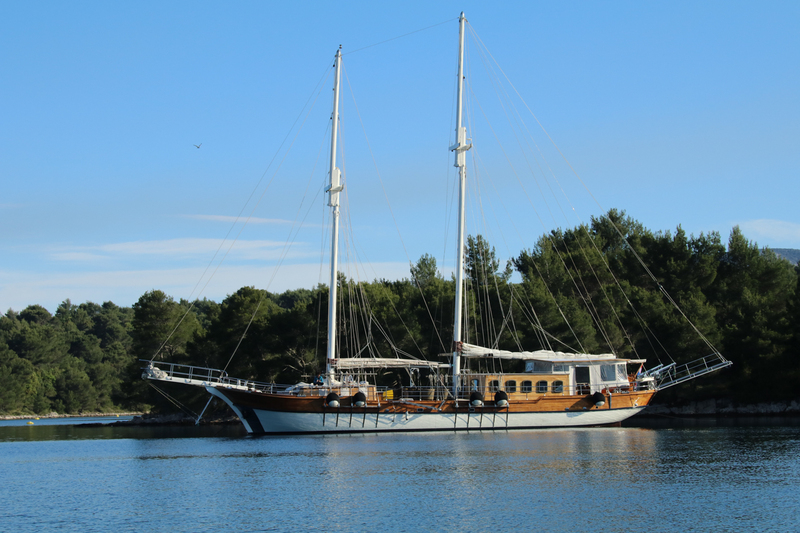 The experience is like being on a very stable traditional ship that moves comfortably and leisurely through the water, allowing you to savor the scenery on your Croatia or Turkey gulet boat holidays. 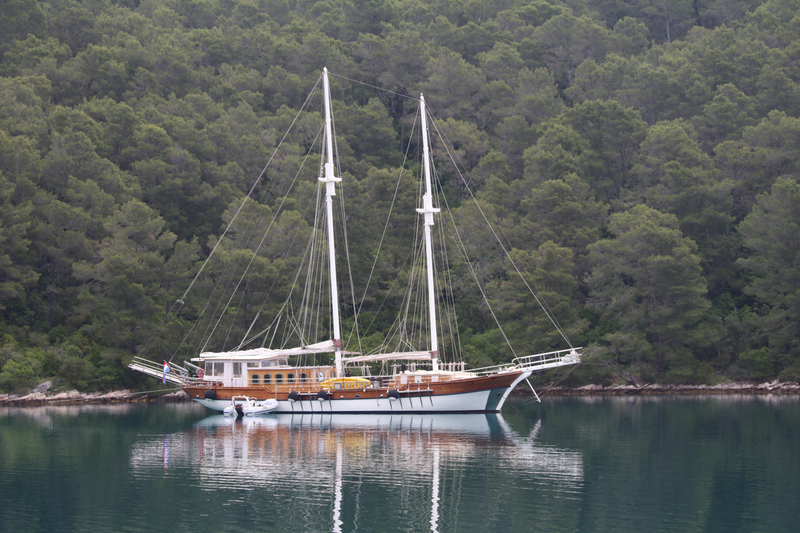 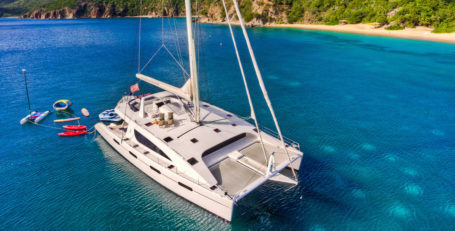 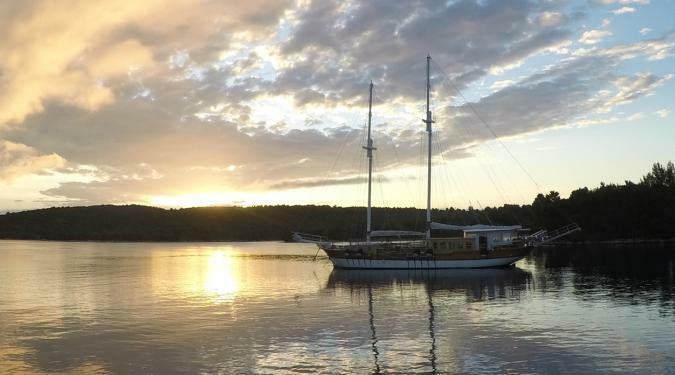 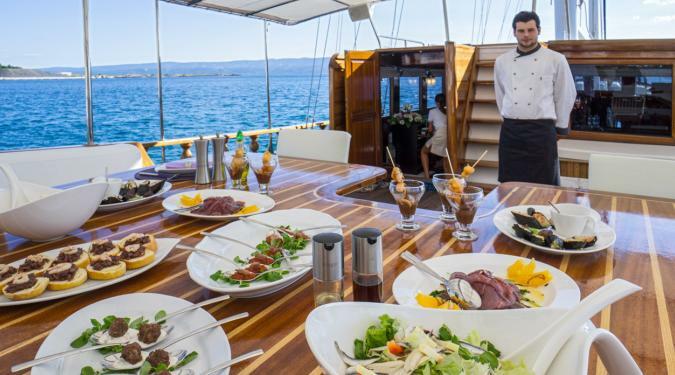 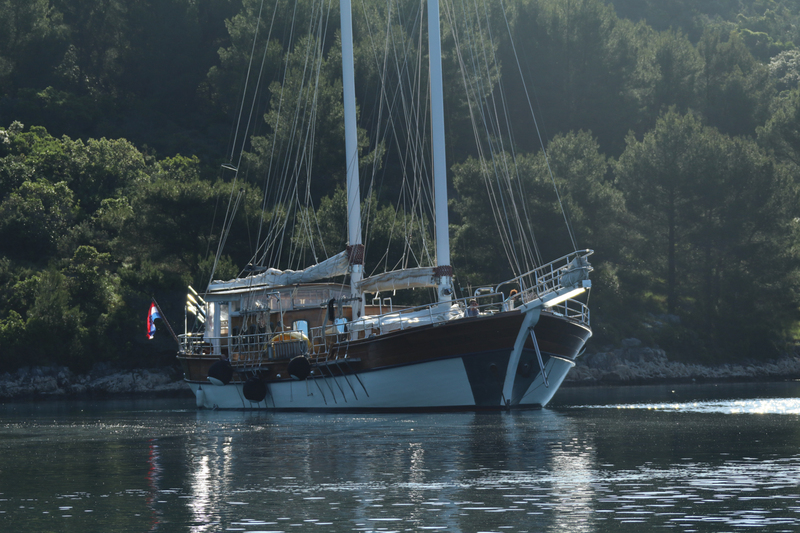 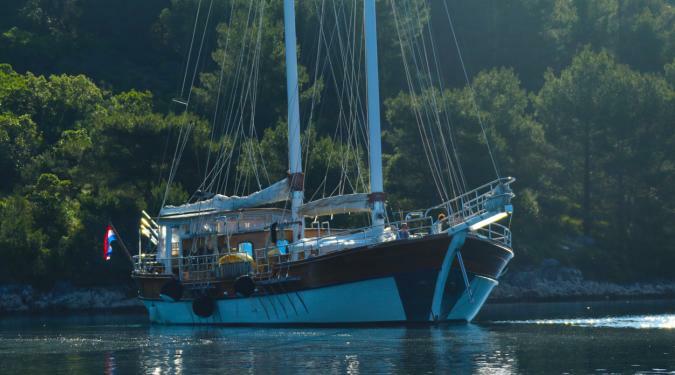 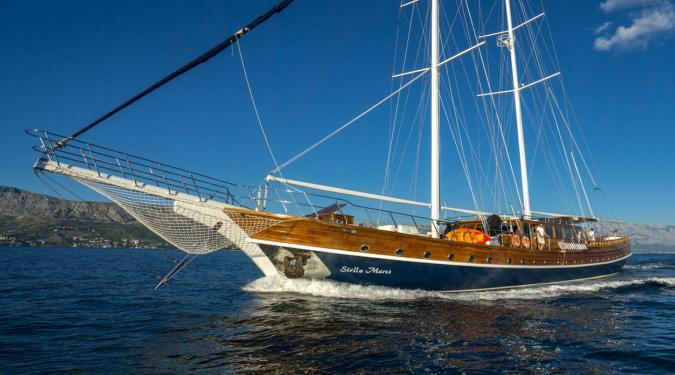 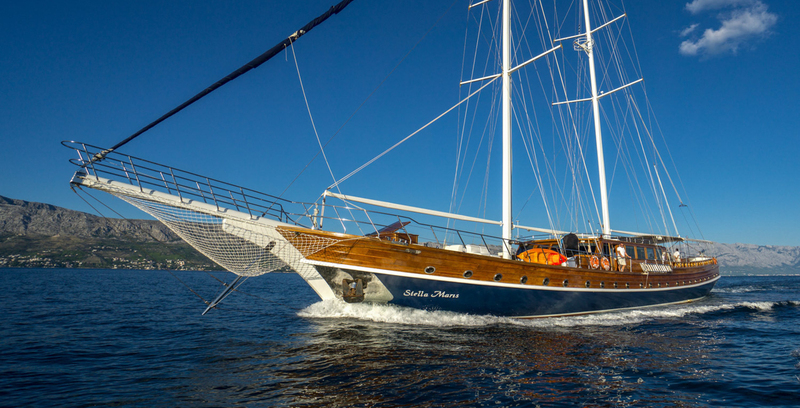 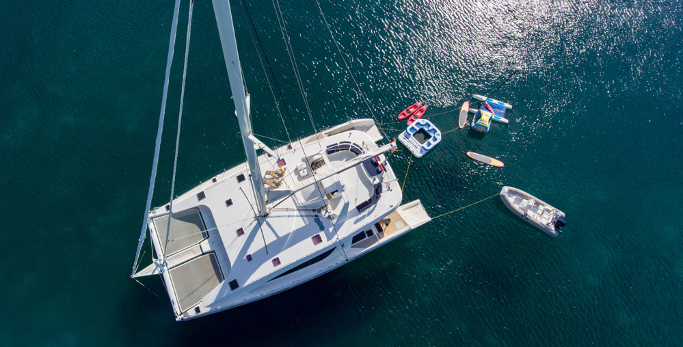 Size and accommodations: Luxury gulet charters of Turkey and Croatia range in size from 80 to 150 feet in length and most are designed for carrying large groups of 8-12 guests. 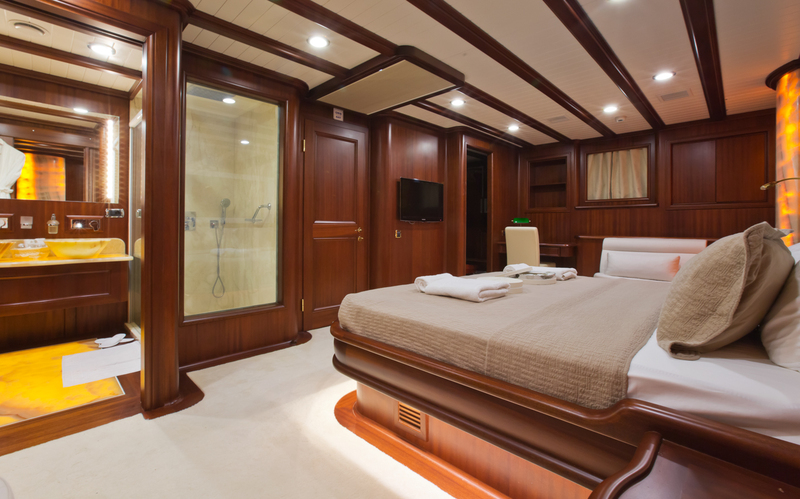 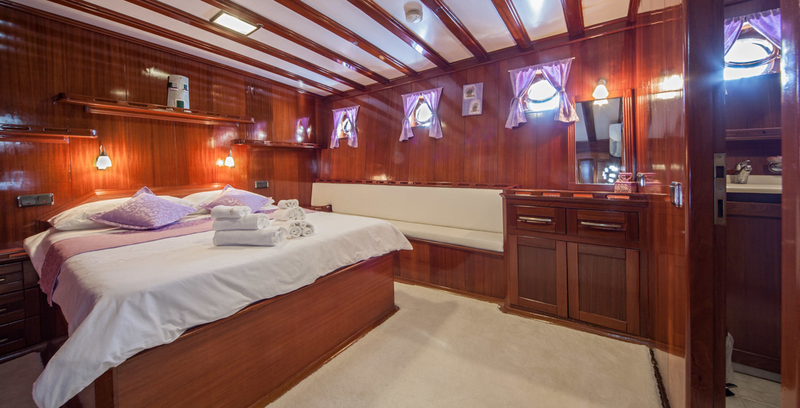 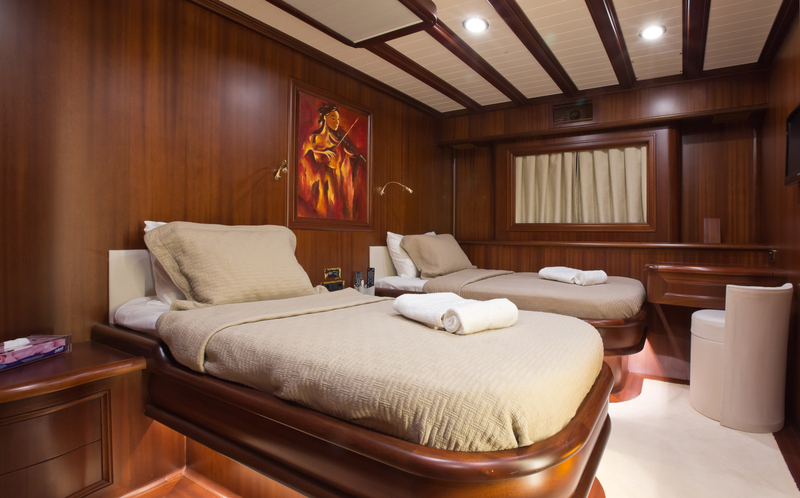 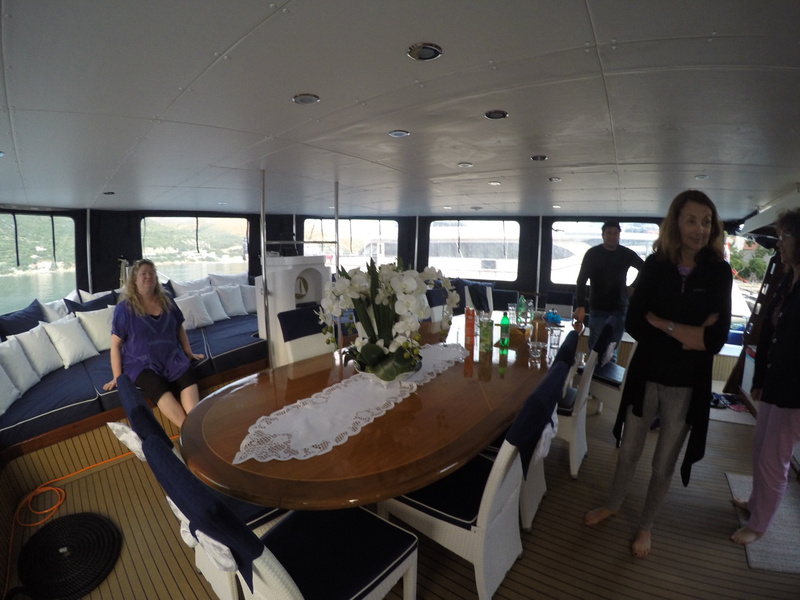 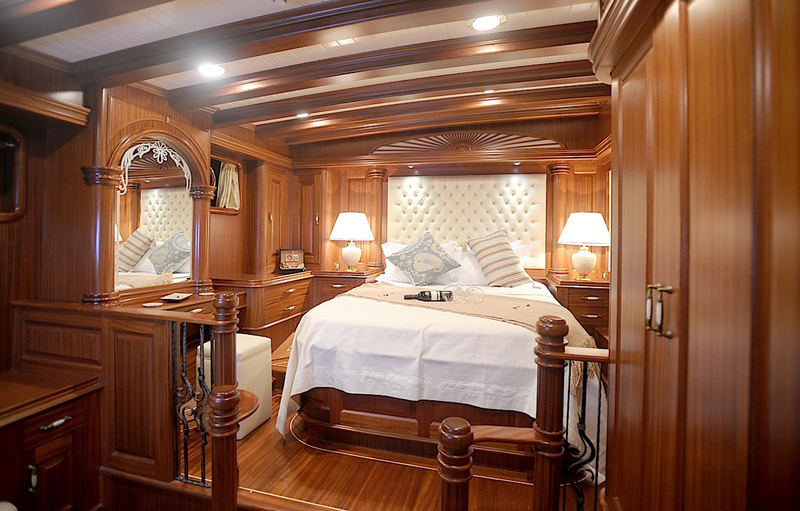 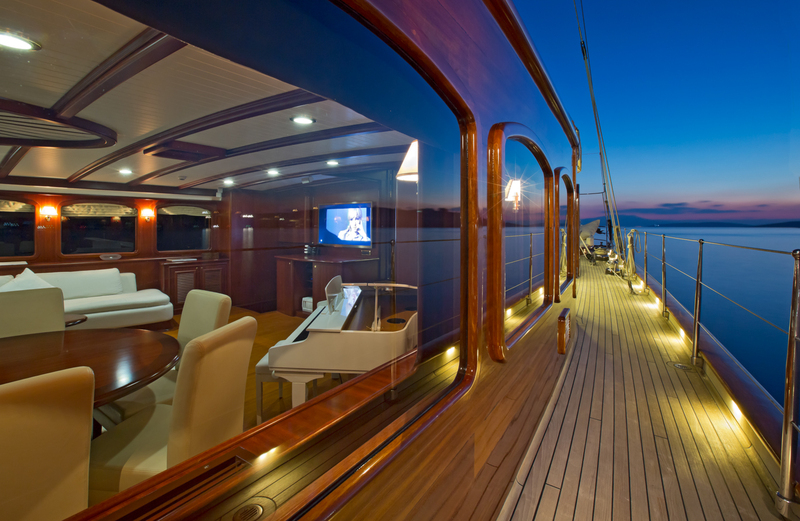 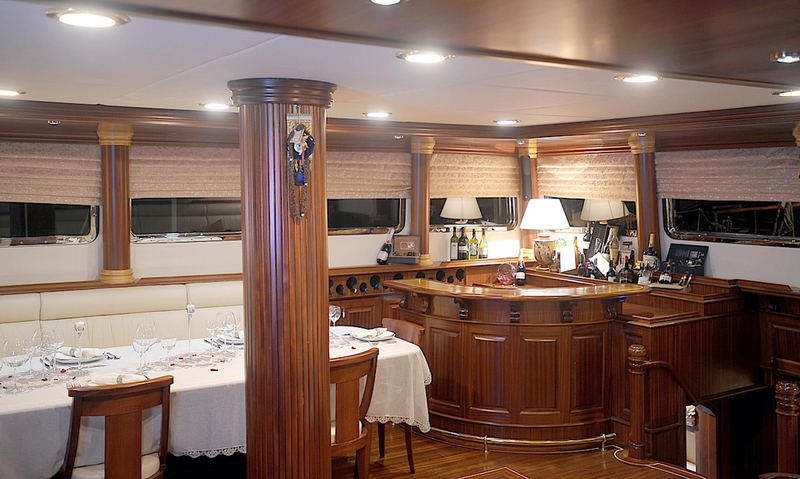 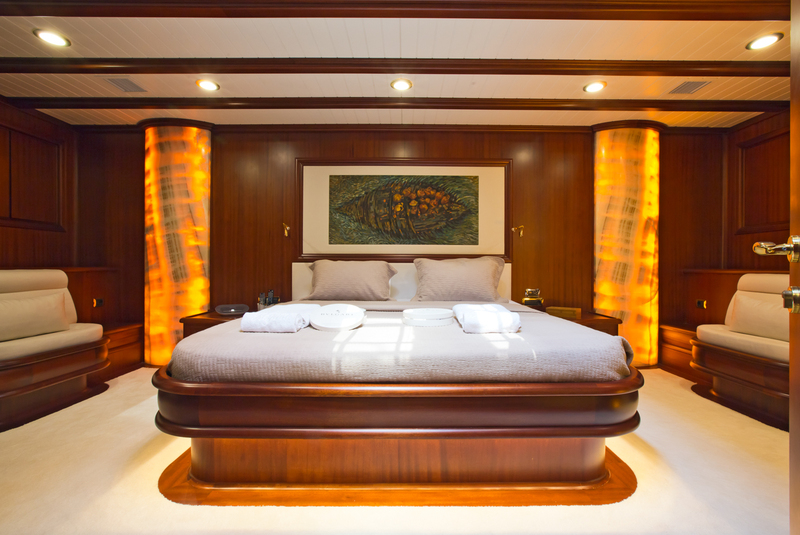 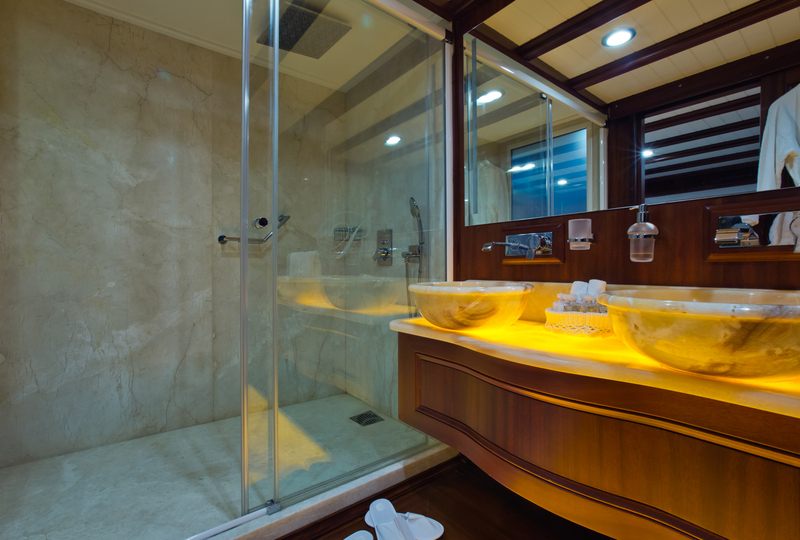 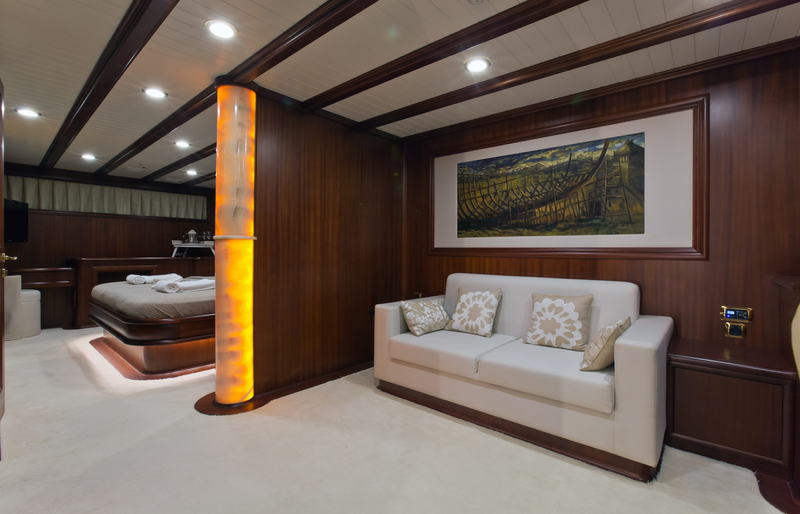 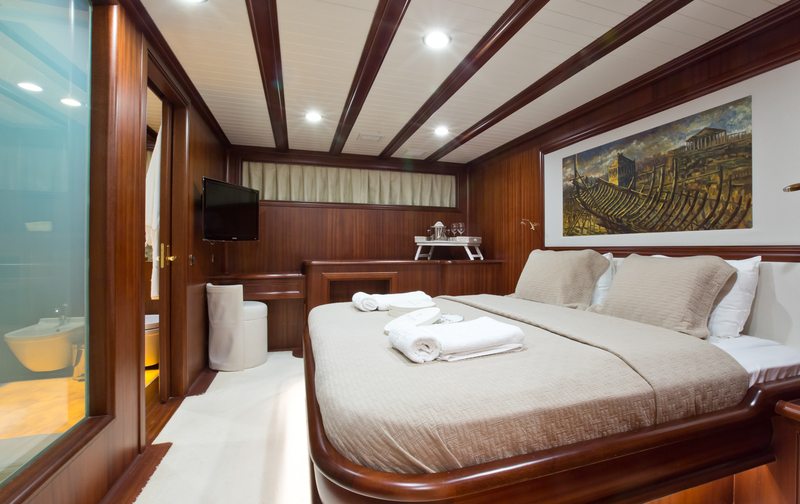 Many have at least one, if not two, master cabins with additional queen or twin cabins, all with en suite bathrooms. 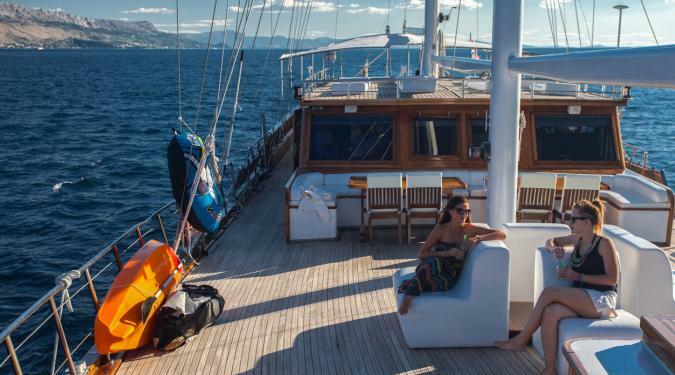 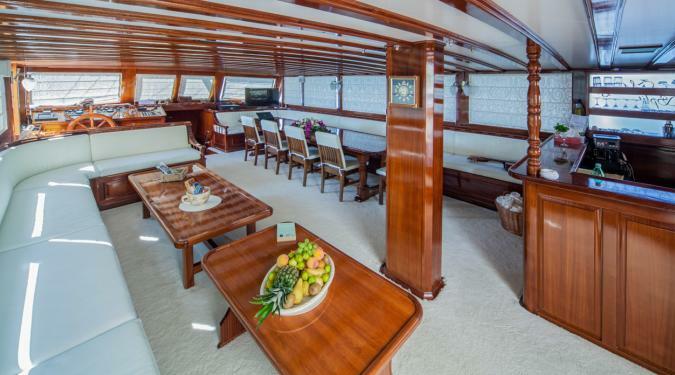 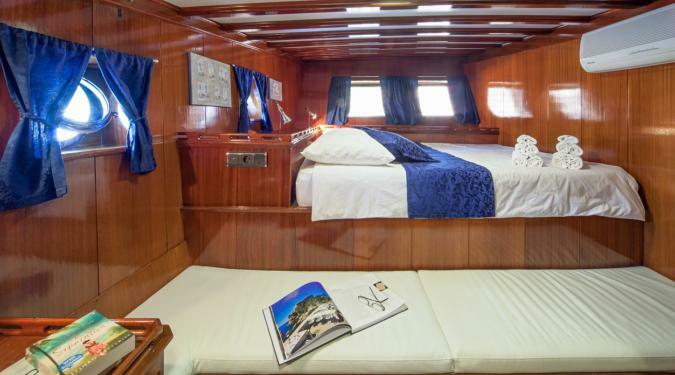 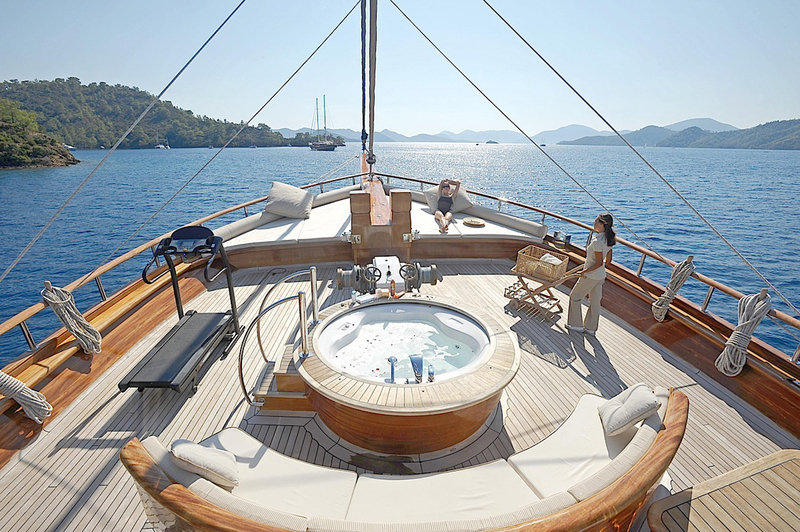 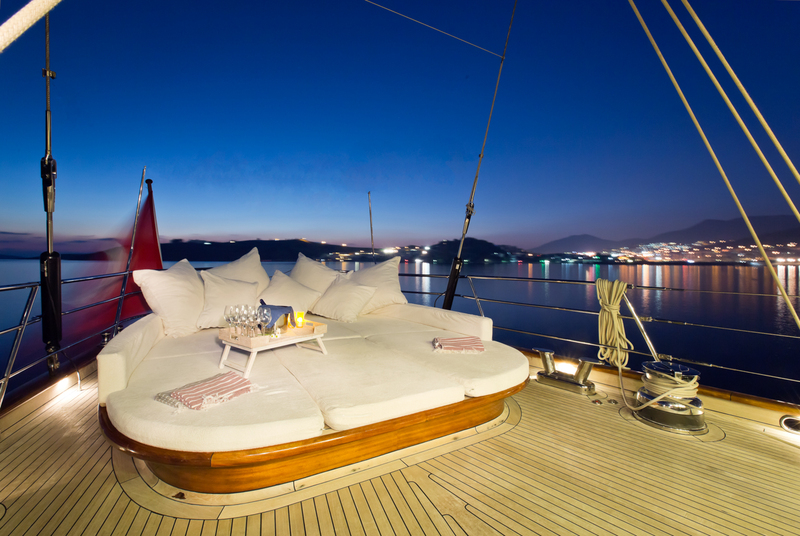 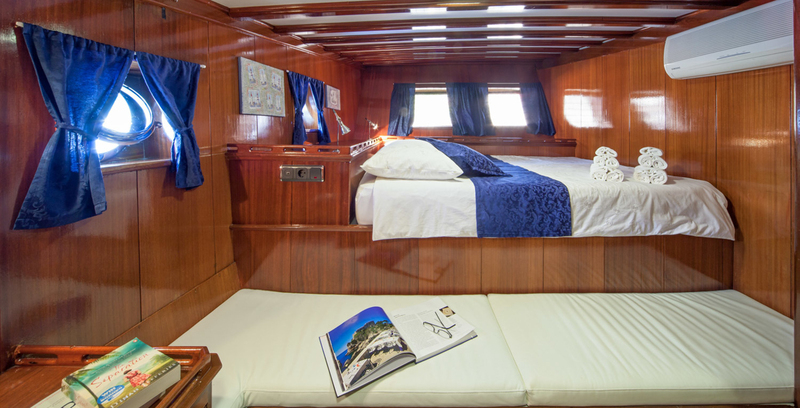 Deckspace and toys: The decks on a gulet yacht charter are almost beckoning you to “Come lie down and relax!” At the transom (that’s the back end of the boat) is a playpen of sunpads. 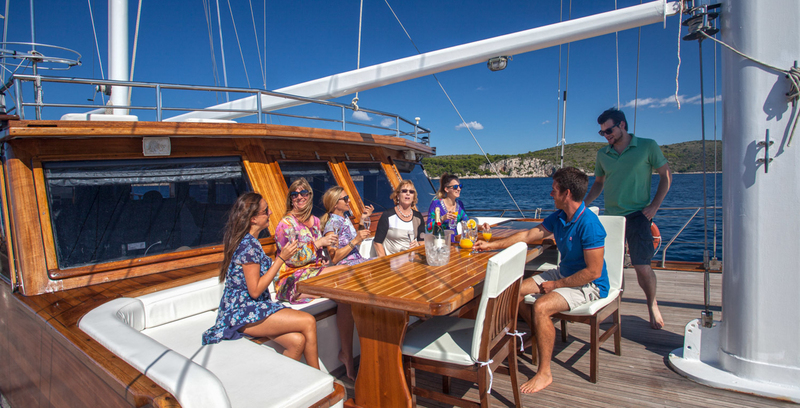 Walking forward is a shaded handcrafted dining table. 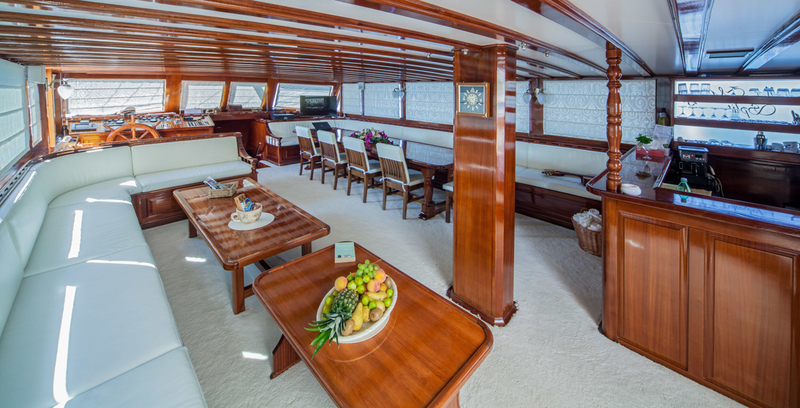 Forward of the entrance to the salon, you’ll find more lounging areas and cushions.. plenty of room to spread out from stem to stern. 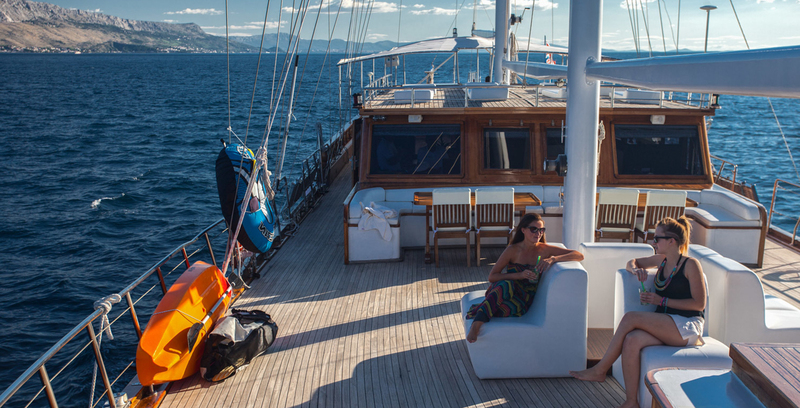 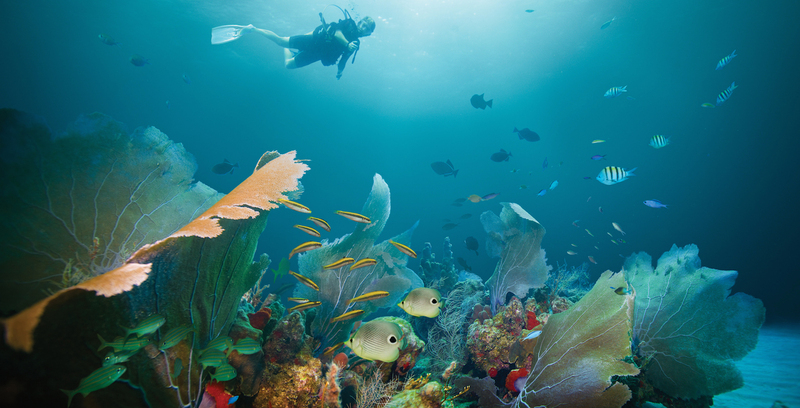 Toys aboard your Turkey gulet charters include snorkel gear, kayak, some towed toys like waterskis, and light fishing gear. 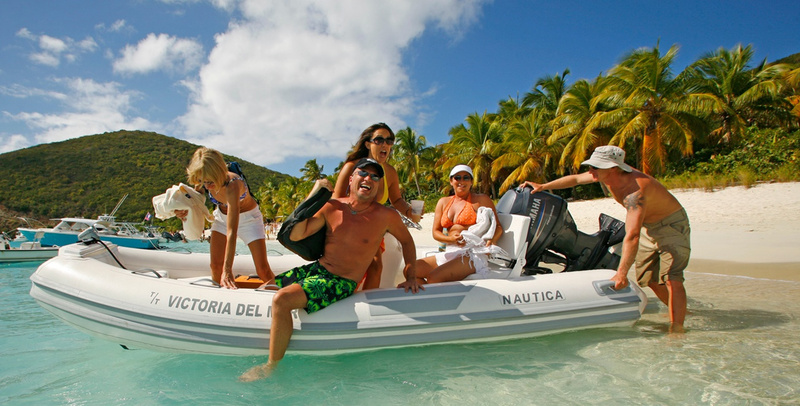 A few have waverunners. 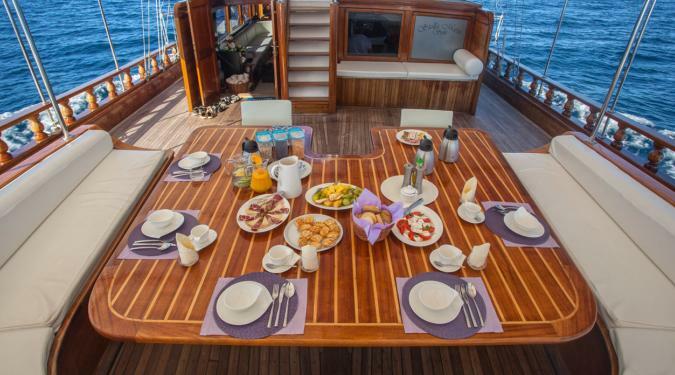 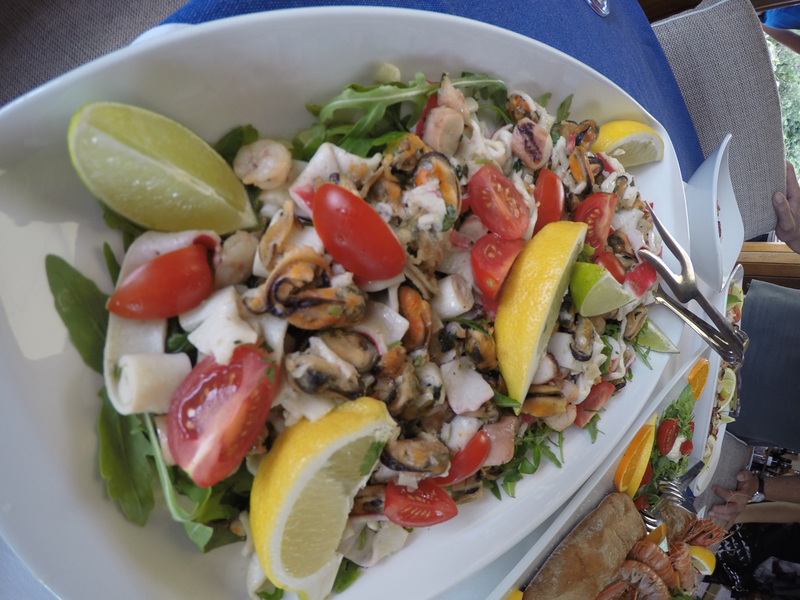 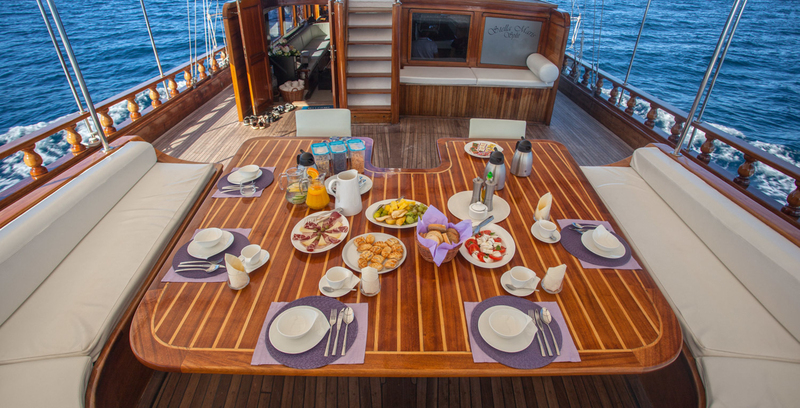 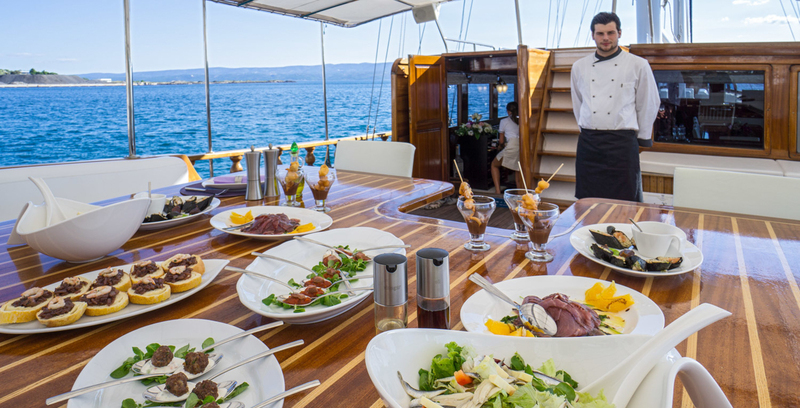 Crew: Luxury gulet charters of Turkey and Croatia typically have a crew of 4 to 8 including license captain, chef, first mate, deckhands and stewards. 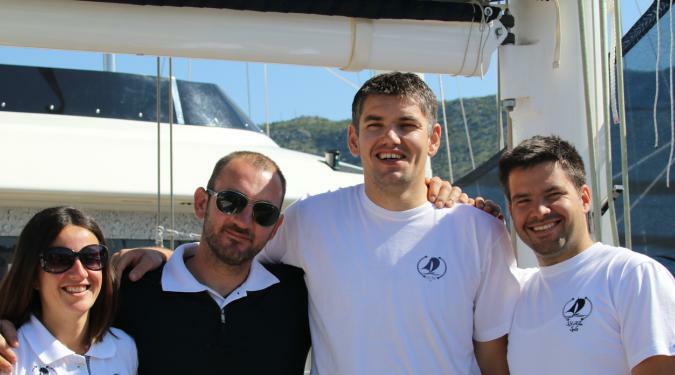 In Turkey, the crews are primarily Turkish and at least one or two of the crew members are fluent in English. 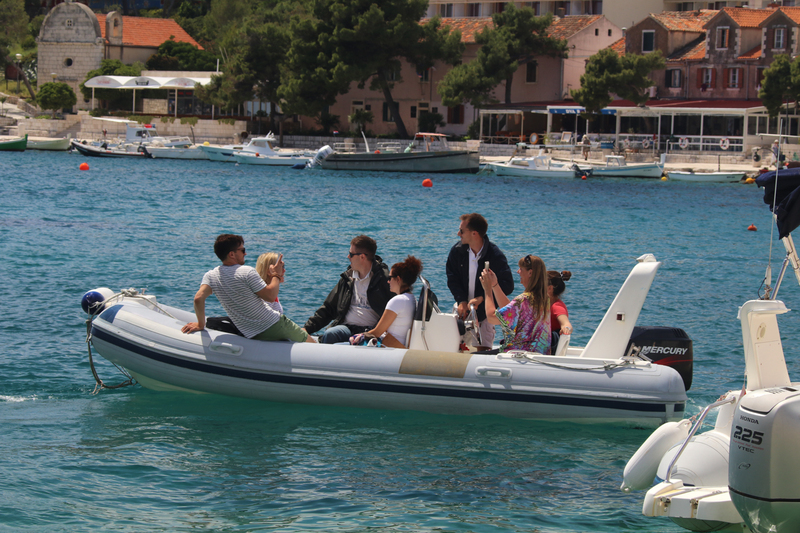 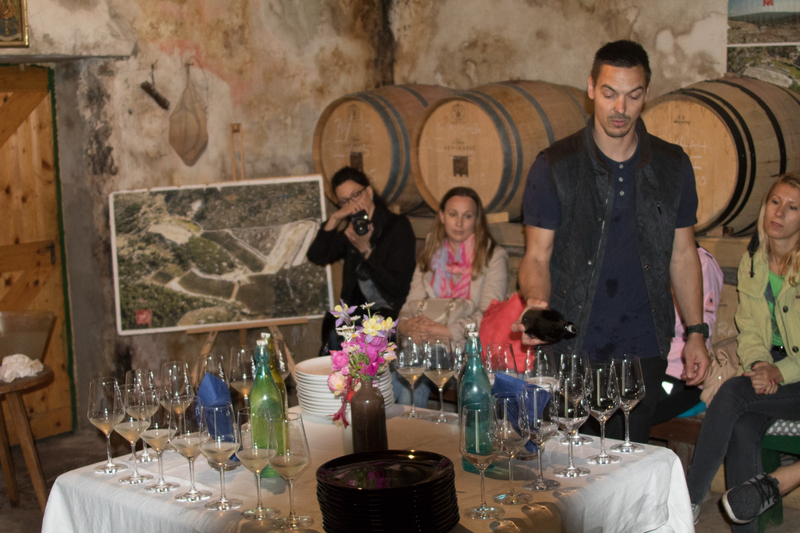 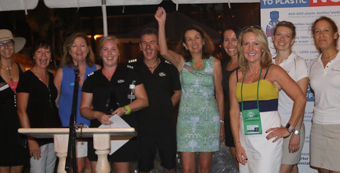 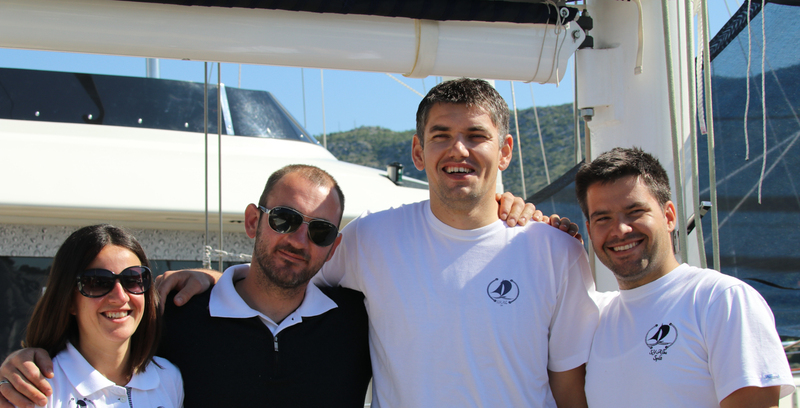 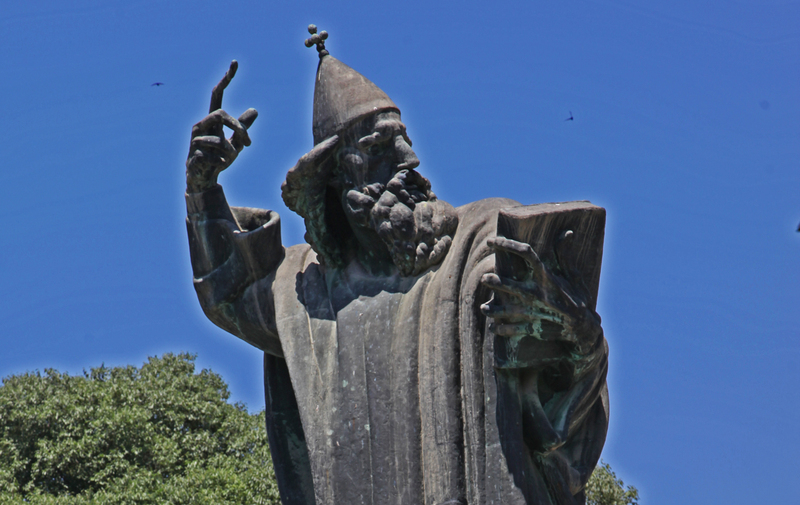 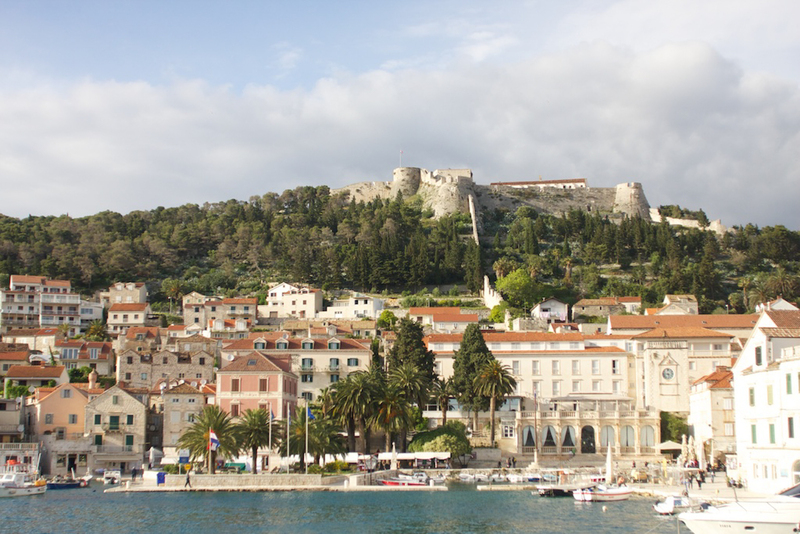 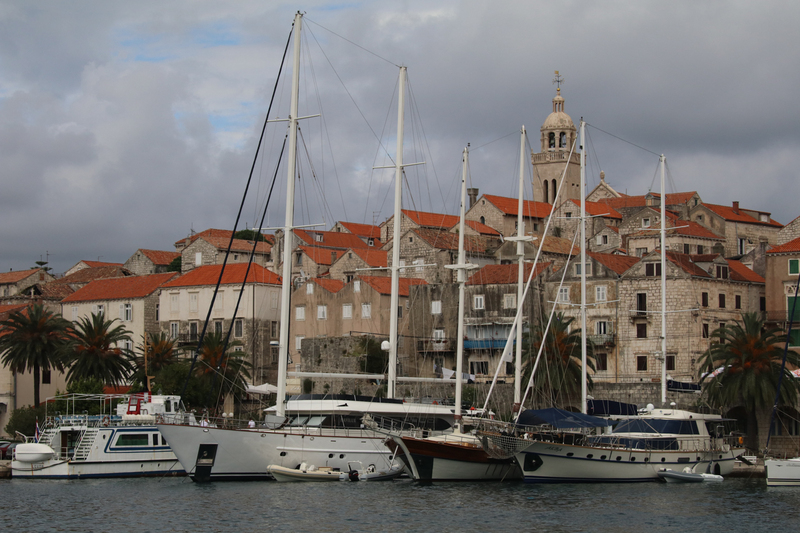 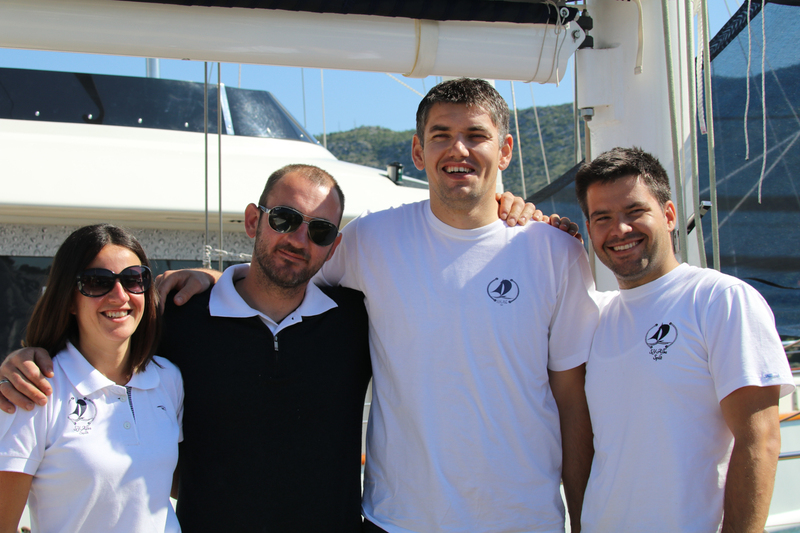 In Croatia, the crews are typically Croatian, and most are fluent in English. 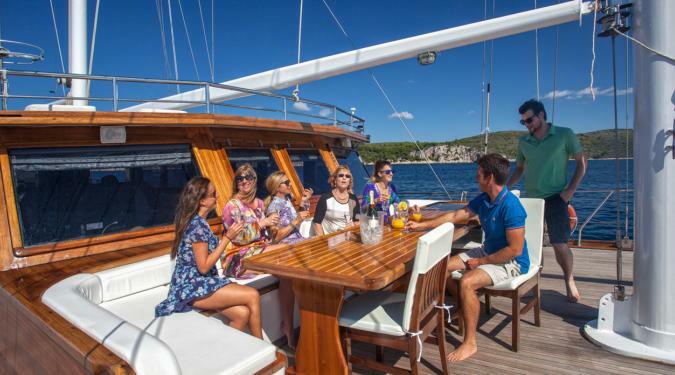 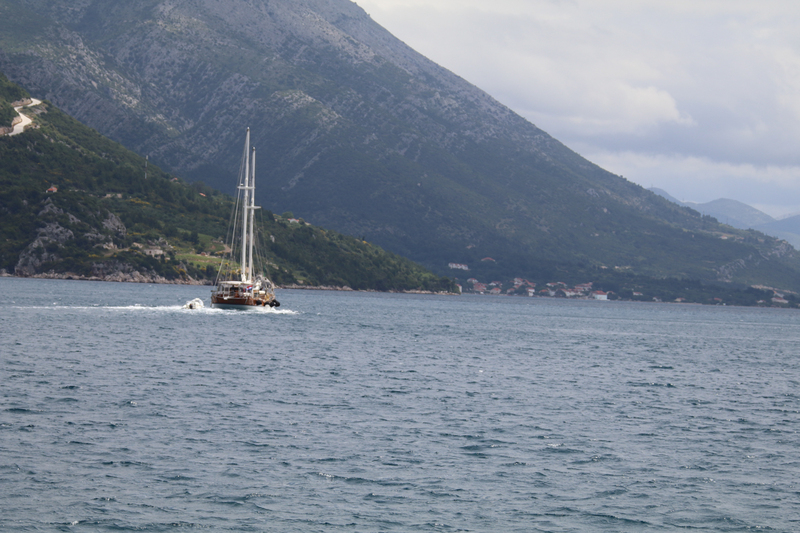 Your Croatia and Turkey gulet boating holidays offer you the charm and insights of a crew’s local knowledge and culture. 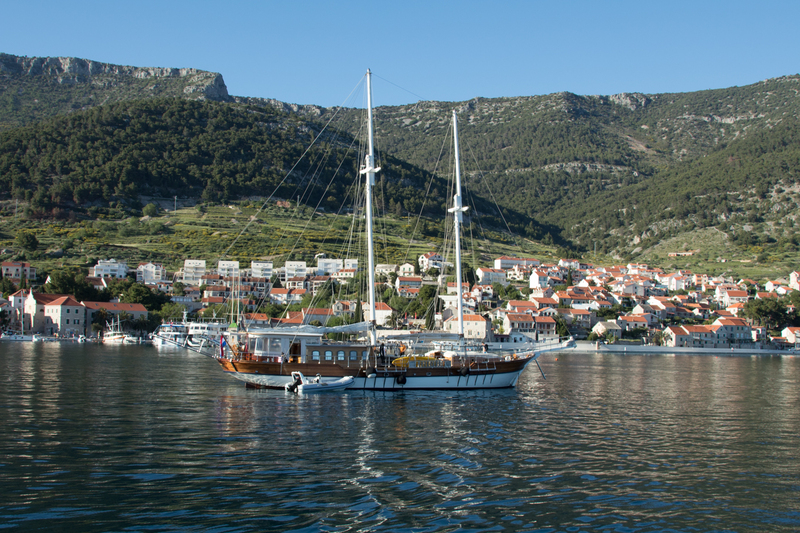 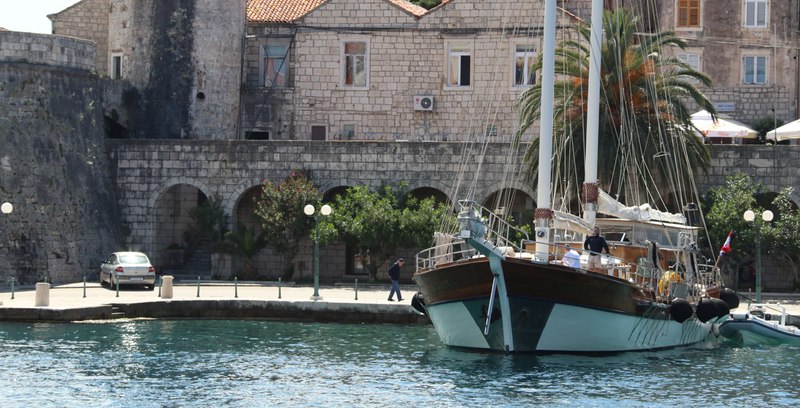 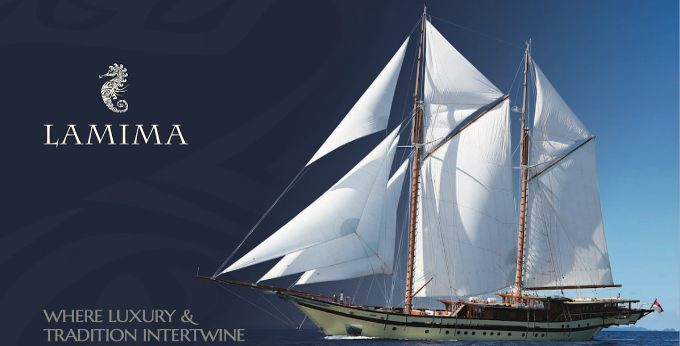 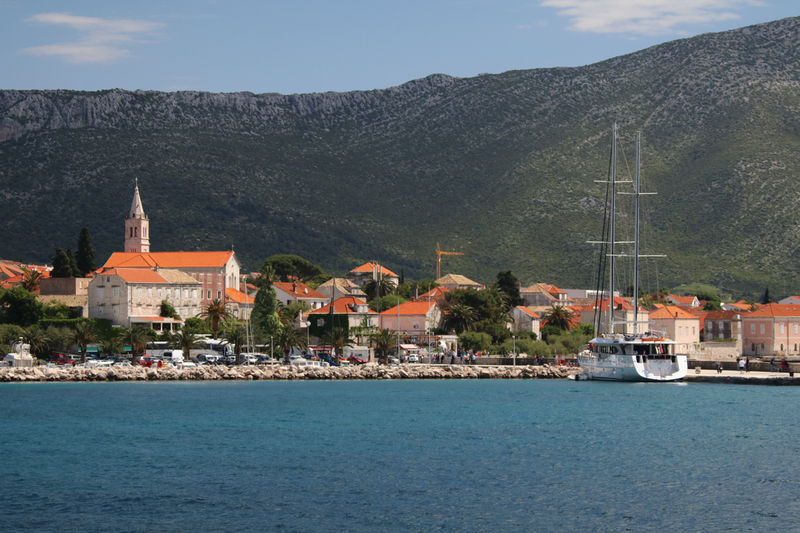 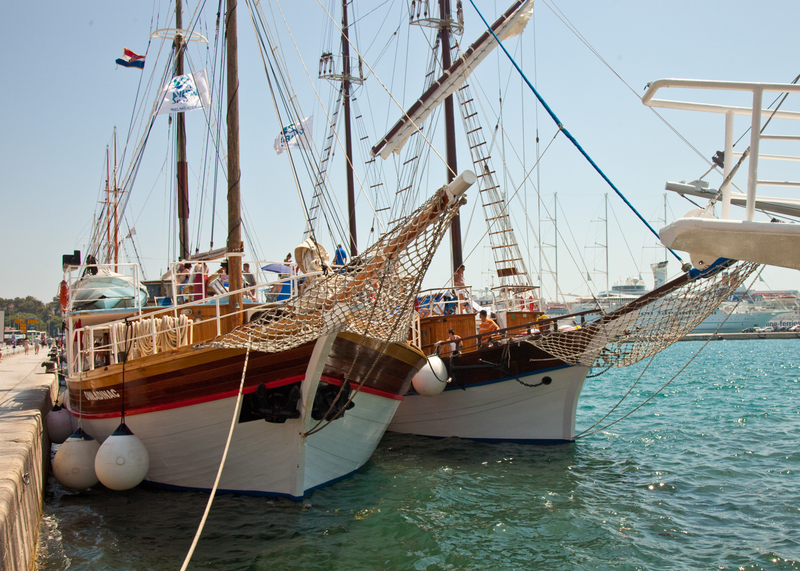 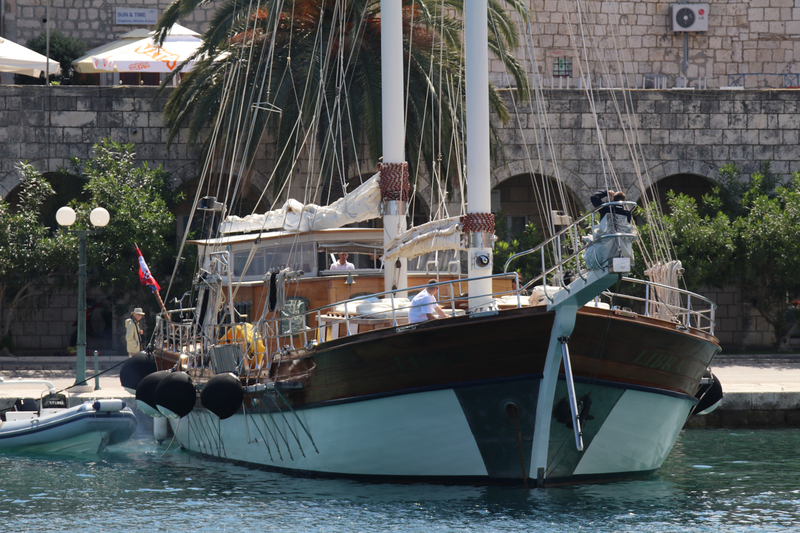 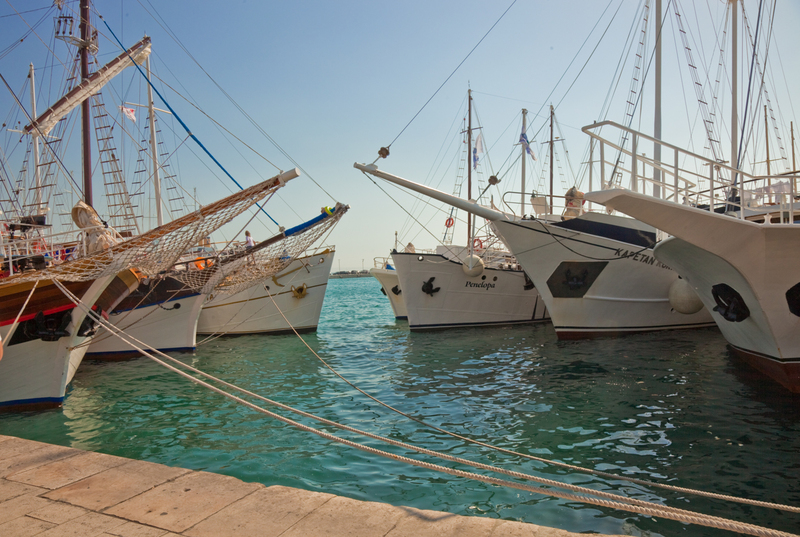 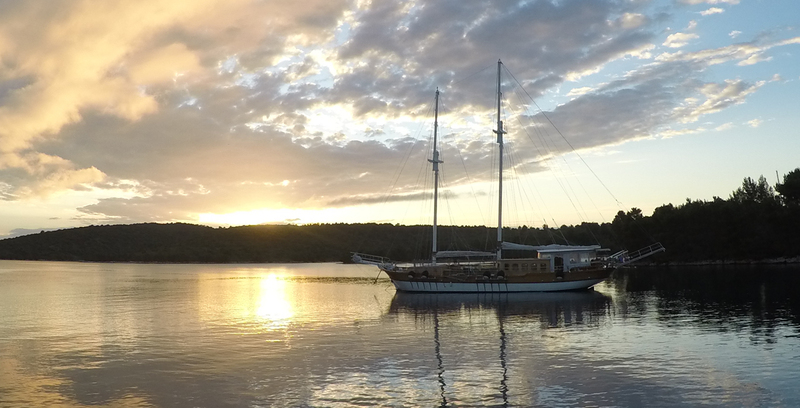 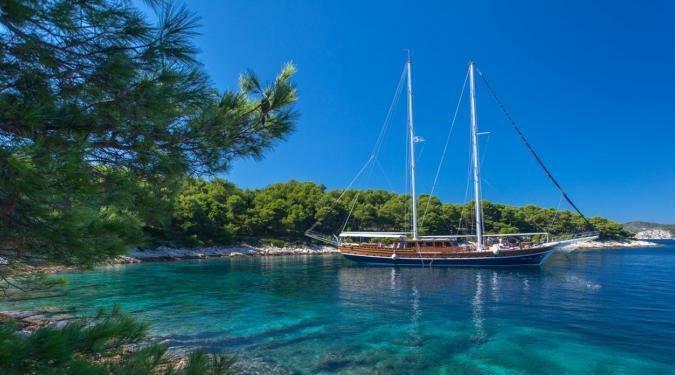 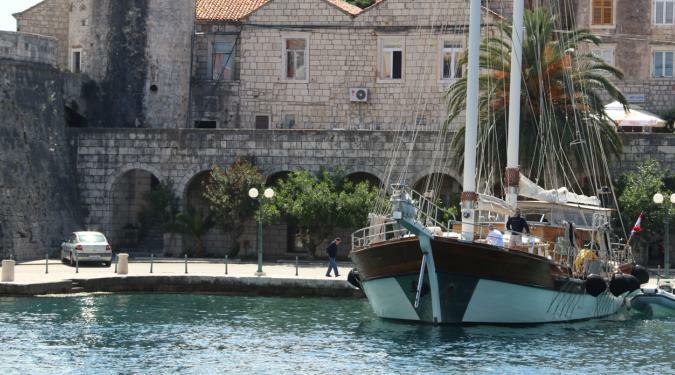 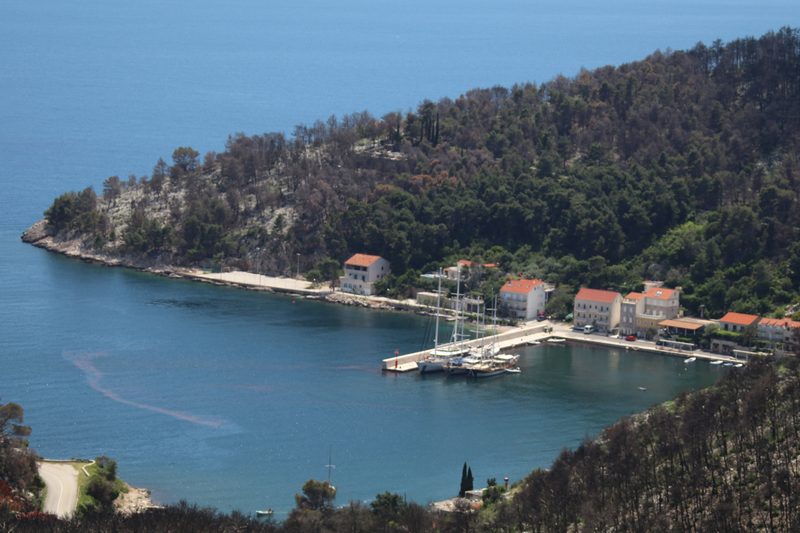 Perfect for those that savor an infusion of local culture, these distinctive and traditional sailing ships are typically staffed with local crews that offer an insider's view of an exotic destination - typically in Turkey or Croatia. 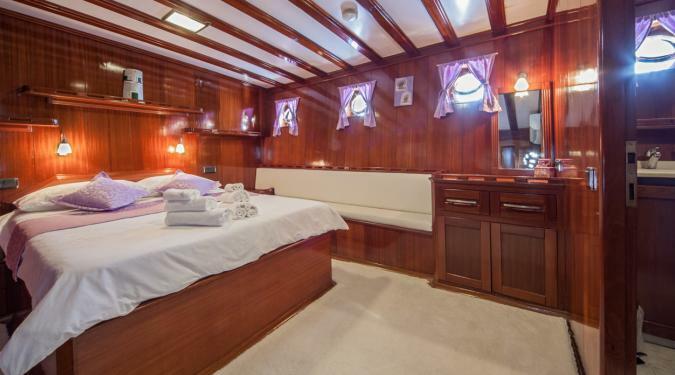 Gleaming woodwork, spacious cabins, and lots of space on deck. 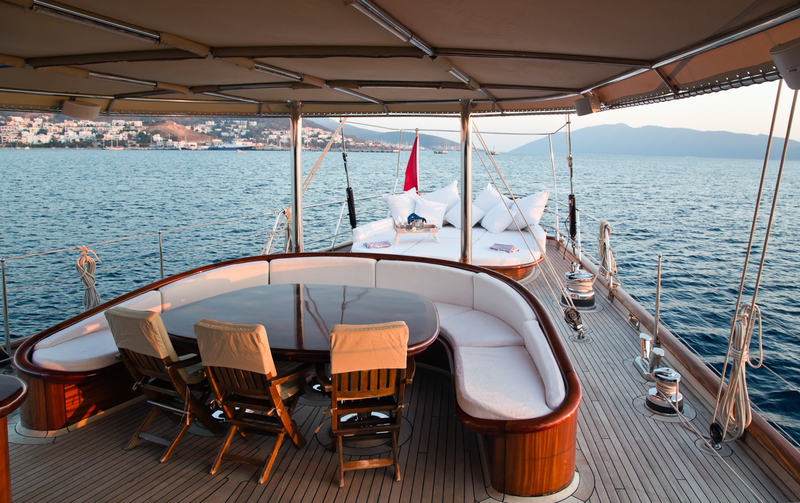 A Typical Example of a Gulet Yacht Charters Deck Plan. 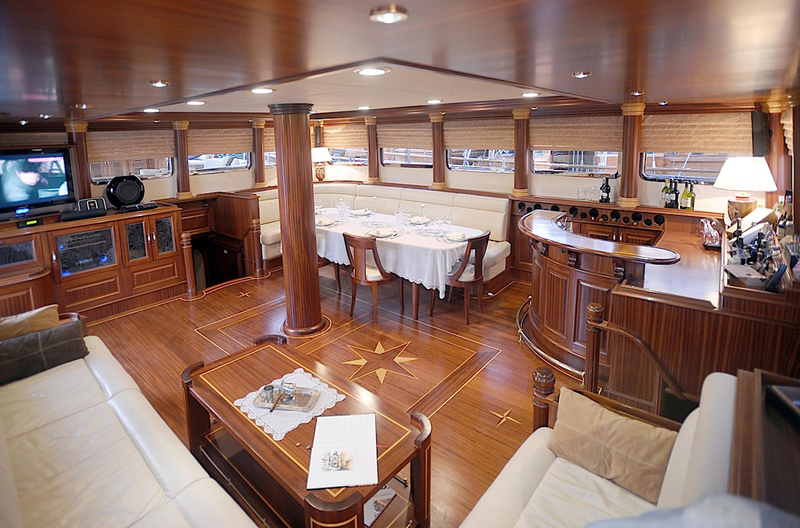 Deck Plan shown is for the yacht named Alba, a 98 foot yacht built by N/A in 1997 and completely refit in 2014..